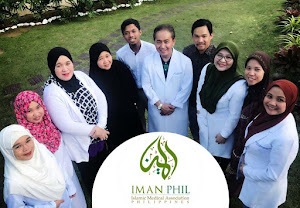 Manila- Due to the increasing number of nursing students being asked to remove their veils or hijab during duties in certain hospitals in the country, IMAN-Islamic Medical Association of the Philippines (IMAN) appealed to the Department of Health (DOH) through Sec. Francisco Duque III to allow its use in institutions. 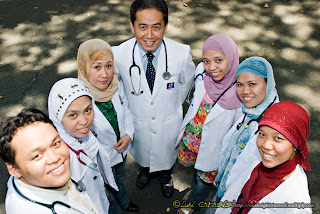 In April 29, 2009, DOH released a memo on "Strengthening the Protection of Religious Rights of Muslim workers, including but not limited to Students and Trainees in health facilities." 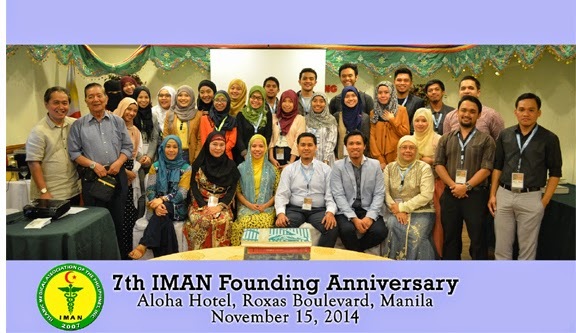 Dr Sherjan Kalim, Vice President of IMAN, initiated the drafting of the request since last year. 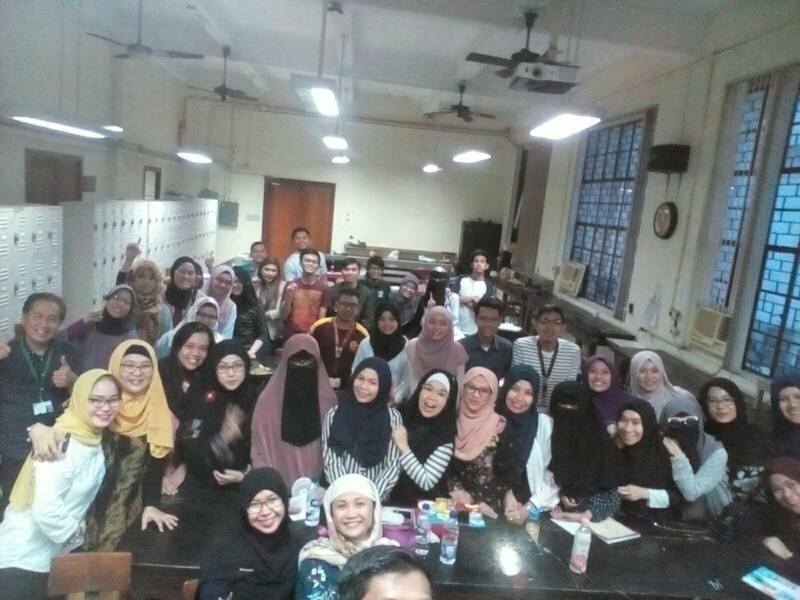 Although some Muslim students in the country do not wear the hijab strictly, it has become a growing concern for those who practice the modest attire in their workplaces. 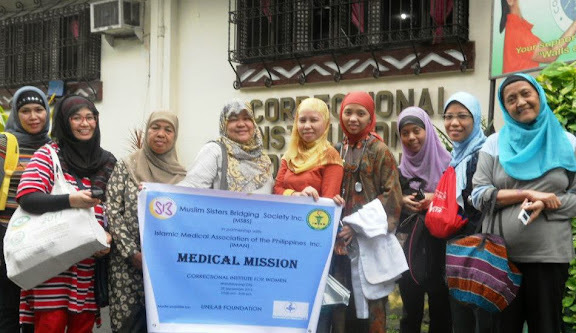 The DOH Memo 2009-0107 specifically states that "muslim female workers should be allowed to use their veil (hijab) and wear their prescribed mode of dressing inside the premises of all healthcare institutions, especially, in areas such as the wards, operating room, intensive care units and burn units, among others." 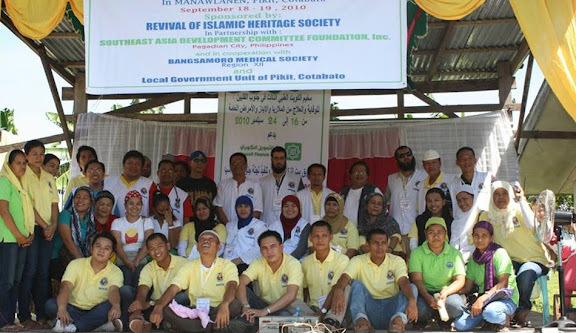 Recently, a student leader in Zamboanga City has reported three institutions did not acknowledge the DOH Memo. A continuous need to enlighten leaders among these centers is needed. It is but important to note that this is not the first time an approval on this religious right has been recognized. 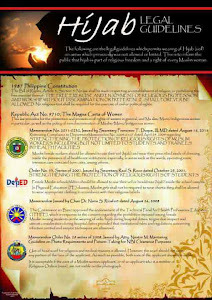 In 2001, the late Sen. Raul Roco who was then Department of Education, Culture and Sports (DepEd) Secretary released an order allowing all Muslim women to wear the hijab in schools even in Physical Education classes; and that "muslim students shall not be required to participate in non-muslim religious rites." 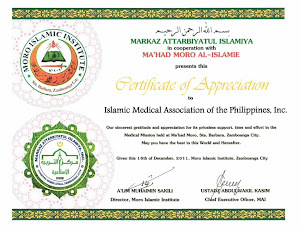 Another memorandum from the Commission on Higher Education (CHED) approved by Dr Nona Ricafort in 2008 was given to all nursing training schools stating that "due respect and utmost consideration on the wearing of veils by Muslim female nursing students" be given. 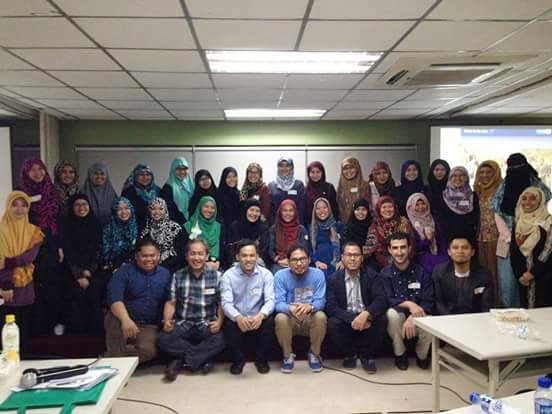 IMAN, led by UP Professor Dr Abdel Jeffri Abdulla, encourages all female muslims not to fear practicing their right to religion especially while in the field of pursuing educational advancement. 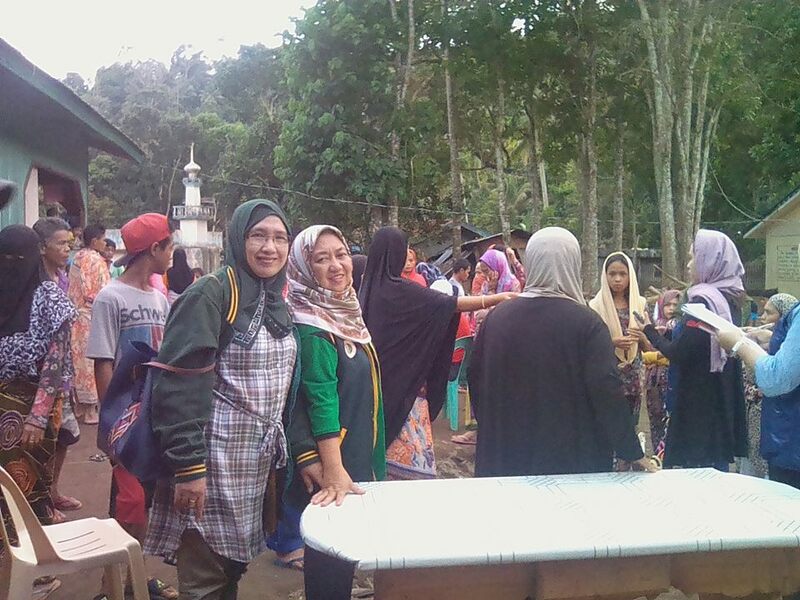 The hijab, which is a recommended garment for muslim ladies as stated in the Holy Qur'an, only intends to uphold modesty, protection, and respect for all women.